Small boy, 10 months old, has troubles with very difficult falling asleep, difficult dentition and strong anger. The problems are caused by difficult dentition. He wants to be rocked (3) but cries and screams although he is doing so. His whole psychological condition is much worse during the night while during the day he is completely normal psychologically. Follow-up 2 weeks after the remedy: Falls asleep very quickly without any problems and psychologically much calmer, no hysteria's or anger. In the case report bellow, there is information given by the mother and father without any confirmatory symptoms, there are just hints. Your mission is to put right questions and confirm correct remedy. Please do not put names of remedies without questioning for other keynotes to confirm it. This is not quiz for finding the remedy only but also for you to develop correct line of thinking during the process of case taking. Good luck to everybody. 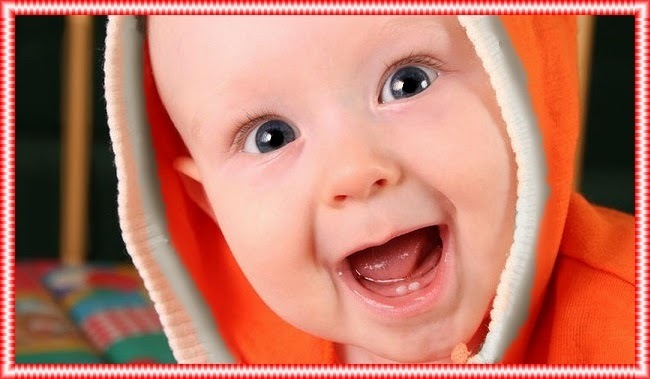 Here is what homeopathic remedy given to baby for difficult dentition! At the very beginning of the case I was suspecting Chamomilla due to the marked amelioration by rocking together with the fact that complaints were accentuated to a significant degree during dentition. What did not go with Chamomilla was the marked aggravation during the whole night and also the fact that rocking ameliorated but the aggression and anger was so strong that this amelioration was not complete to the point known in Chamomilla that child would become calm altogether when rocked. We know that Chamomile’s worst time is 9 pm and also that anger is triggered by pain. All these symptoms were in this case during the night only. At this point I said to myself: look, you have case in front of you that looks like Chamomilla but anger is stronger and amel by rocking has therefore lesser effect. Cina was the remedy that came to my mind at this moment and I asked mother if there is any position in sleep which the child prefers. Mother answered: he sleeps only on abdomen. Then I put together this symptom (which is keynote for Cina) with other symptoms already known from the case and my suspicion for Cina was stronger. I asked for boring nose with fingers and both parents says: nothing like this but he rubbing nose constantly which is also strong keynote of Cina. Finally I asked for appetite as there is main difference between Chamomilla and Cina and mother said: whenever he eat, he overeat himself and very soon wants to eat again. So that was definite confirmation for me to give Cina. 1) Don’t be a routine prescriber and don’t give Chamomilla immediately in every case of difficult dentition unless you don’t know the peculiarities of a case and complete picture. 2) if you find a one or two confirmatory symptoms, ask more, go further in your investigation to be absolutely sure and to know every single symptom because during follow-up you need compare all these symptoms, not only part of it and the last but not least, you have done a great job here! I hope you enjoyed it.